We hold expertise in offering supreme quality Hot Steel Rolling Mill to our prestigious customers. These mills are widely used for steel forming process above its re-crystallization temperature. The offered mills are known for their optimum performance, fully automated operation, low maintenance and longer function life. - Scale loss up to 0.6%. Magadh can offer 4-Hi/6-Hi Tandem Hot Strip Mills (5 Stand or 6 Stand) for strip width upto 1670 mm, 900 MPM speed and finish strip thickness of. - 20mts X 3.4 double zone pusher type Reheating Oil Fired Furnace. - 18 Inches Mill Stand attached with totally automatic conveyor. 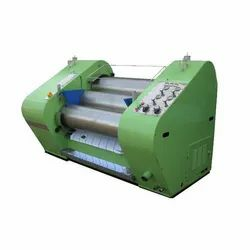 - Online Hot Saw machine. ELEGANT QST is produced in the state-of-art, high speed rolling mill, which is technically one of the best of its kind in Eastern & Northern India. 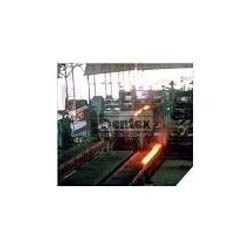 Supported by the experienced team, we manufacture a wide range of Hot Steel Rolling Mill.